"It's just another Mili Monday!" 2. 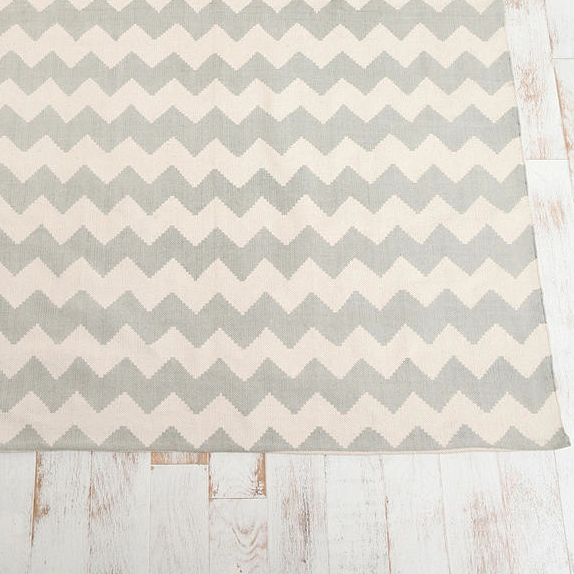 I would LOVE to have this area rug. 3. 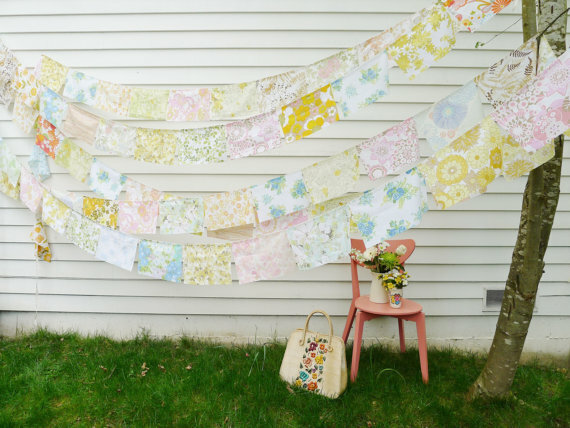 A string of "high hopes" flags from Dottie Angel. 4. 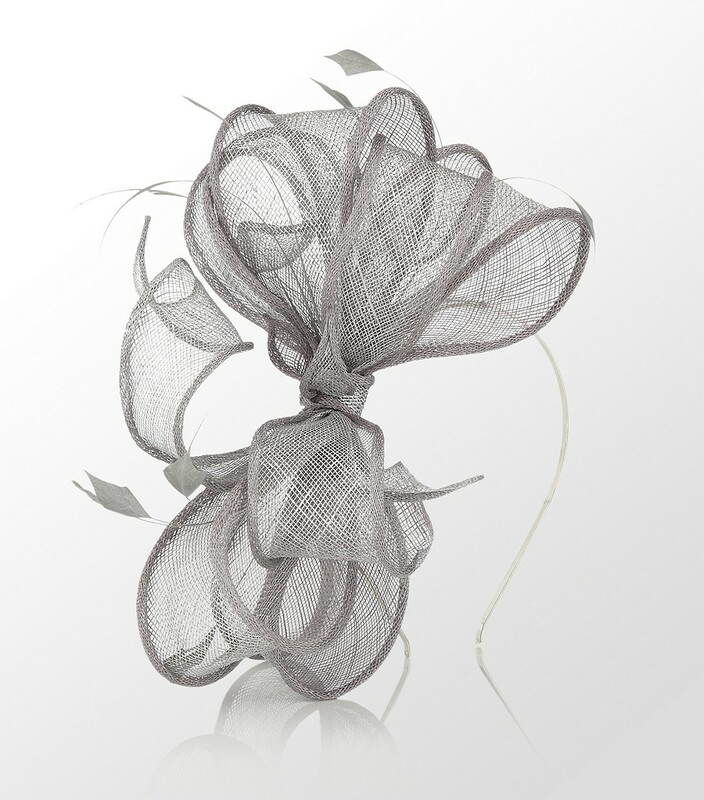 You know I would get a designer fascinator too! 5. 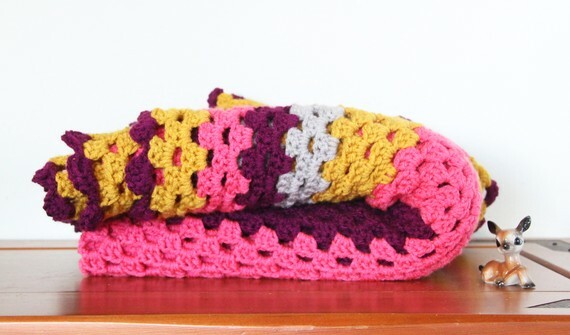 And I am still lusting after this afghan for my someday nursery. Hope you all are having a fab Monday! those necklaces are so lovely, i want one too! Happy Teacher Appreciation Week! We love you and appreciate you! 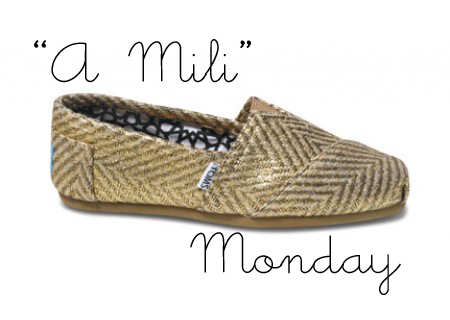 If we had a "mili" we would buy you everything on your wish list! awwwwww you're so sweet lady! 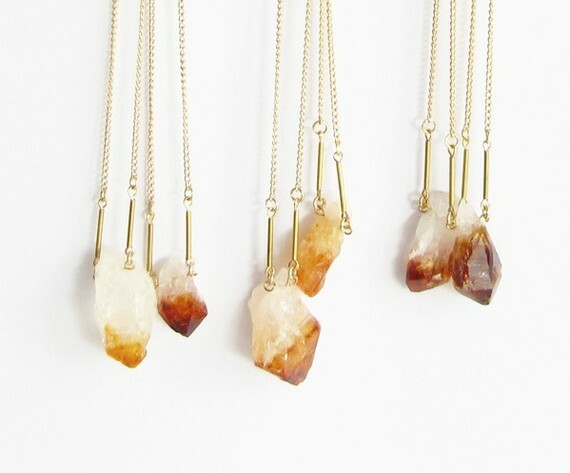 I love those necklaces - ALOT!